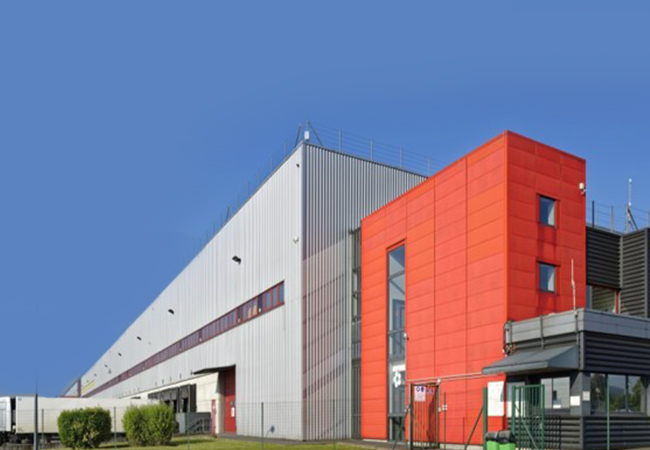 Tristan’s Curzon Capital Partners IV Fund (CCP IV) has disposed of seven French logistics assets to Gramercy Europe for €175 million. Located across France, the combined portfolio spans seven buildings totalling circa 282,700 sqm with potential for 59,000 sqm of additional development. The portfolio is asset managed by STAM Europe and ALSEI. Jean-Philippe Blangy, Managing Director, Head of Asset Management at Tristan Capital Partners, said: “We acquired these good quality, well tenanted assets from Prologis and ID Logistics during an improving logistics market, which has continued to go from strength-to-strength. The Fund received unsolicited offers for the assets, which has resulted in a successful disposal to Gramercy Europe. The assets provide Gramercy with a logistics portfolio located in strong, strategic locations with existing Grade A tenants, including Auchan, ID Logistics, Michelin, Conforama and Burton. Gramercy Europe completed the transaction through its latest fund, Gramercy Property Europe III. For the transaction, the CCP IV Fund was assisted on real estate and tax matters by Racine. Lasaygues acted as notary. Gramercy was advised by K&L Gates on legal matters and Fidal on tax. Le Breton & Associés acted as notary. BNP Paribas Real Estate was the agent.